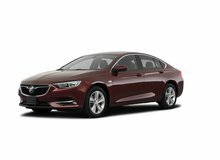 Looking for a Buick in Canada? 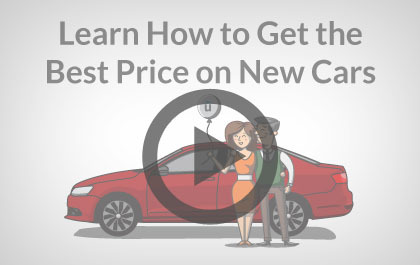 Buick is a luxury brand under General Motors, one of the largest North American automakers. It was established in 1903 by David Dunbar Buick and the first Buick was introduced in 1904 called the Model B. 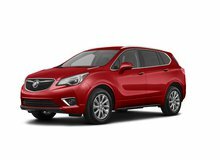 The current product line consists of a Verano, Envision, LaCrosse, Enclave and Encore. 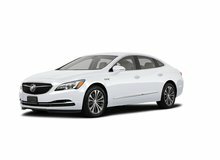 The Buick LaCrosse is a mid-size premium vehicle that was first introduced in 2004. It was branded as the Allure in Canada and was one of the best-selling vehicles for the company in Canada until 2008. The LaCrosse is considered to be “America’s Lexus Fighter” as it is a direct competitor to the Lexus ES350, a highly successful luxury vehicle. It is also a direct competitor to the Acura ILX, Infiniti Q50, and Cadillac CTS sedans. It is loaded with advanced technologies, such as HiPer Strut Front Suspension, IntelliLink, and Side Blind Zone Alert. 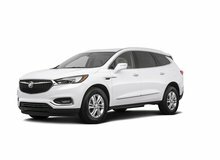 The company has won numerous awards and recognition including, 2012 Top Safety Picks by the Insurance Institute for Highway Safety (IIHS) for the Enclave, LaCrosse, Regal, and Verano, Best Value in America award by Vincentric for the Enclave, and 5-Star Crash Rating by the National Highway Traffic Safety Administration (NHTSA). 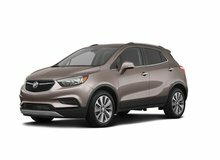 Unhaggle is not affiliated with or endorsed by Buick in any way nor does Unhaggle endorse any products, services, or websites that may be referred to in, or linked to, this site. All product names, trademarks, and trade names are the property of their respective owners.